Kahtoola® Hike - Trek - Explore! 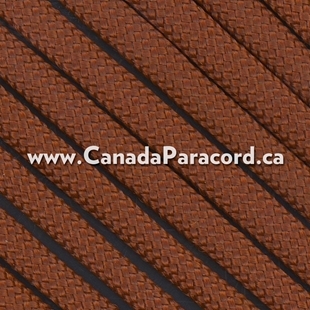 As Canadians we know winter is tough. 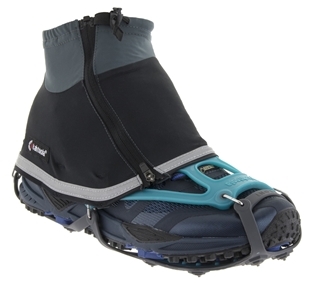 One of winter’s challenges is slipping on ice. 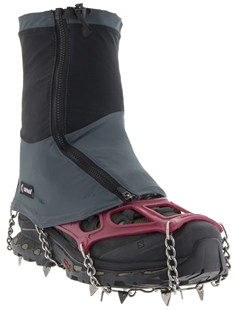 The best way to avoid injury form slipping on ice is by wearing boot chains. 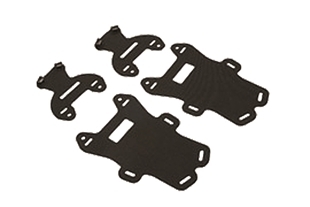 Kahtoola® is the leader of slip prevention with their line of Nanospikes®, Microspikes®, Hiking Crampons and Accessories. 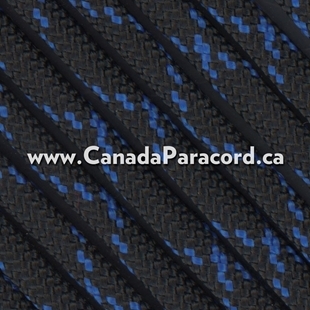 When looking to buy boot chains from Kahtoola® we are Canada’s source. 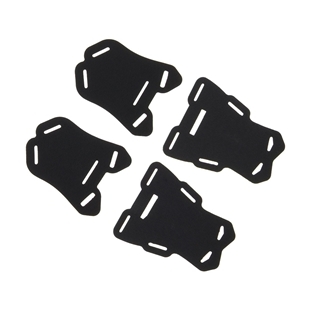 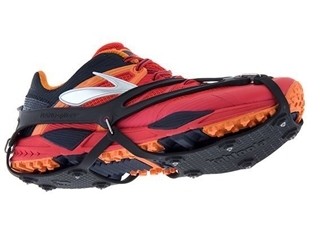 Nanospikes® allow you to run across slippery, frozen surfaces with ultralight, low-profile traction. 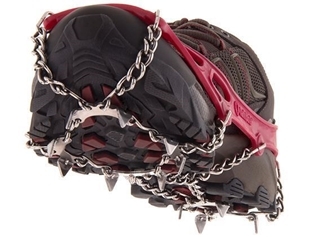 Like studded snow tires for your feet, the NANOspikes® bite into icy sidewalks or roads while preserving shoe flexibility. 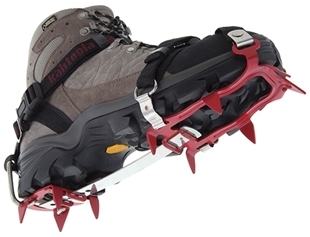 MICROspikes® deliver unrivaled traction on icy winter trails. 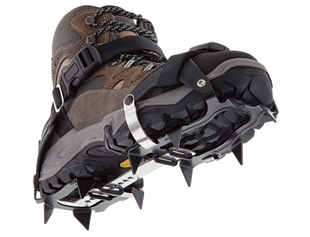 MICROspikes® traction is tough enough to handle any adventure with stainless steel spikes and welded chains.